of different games that will appeal to all children no matter what their age or interest. 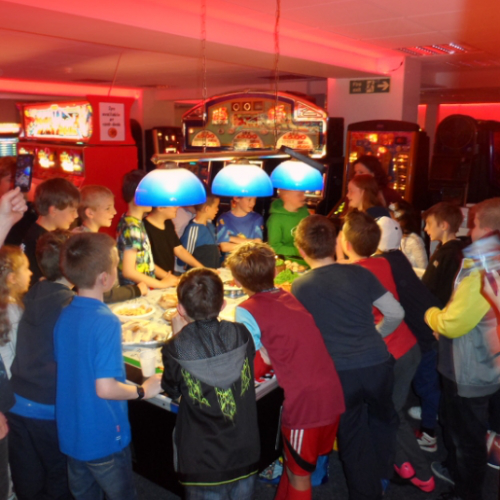 Our parties are packed with fun and excitement and will keep the kids totally hooked for the whole 2 hours! 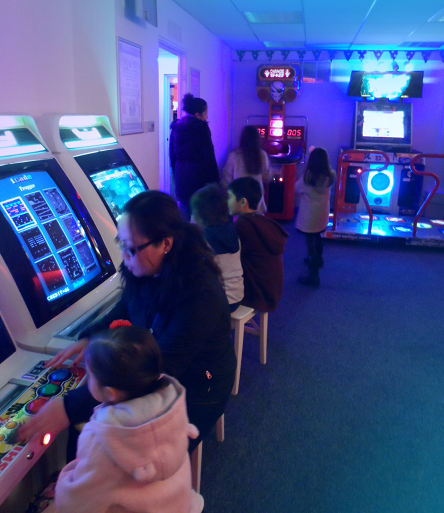 Here's a list of just a few of the many machines and games that can be played in Astro City during parties. 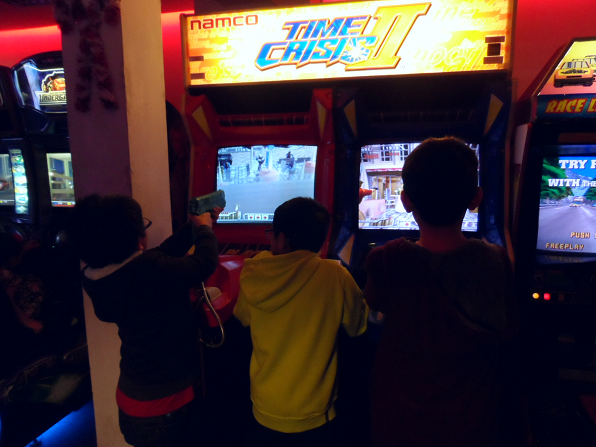 Video Games including Rambo, Ghost Squad and Panic Museum. 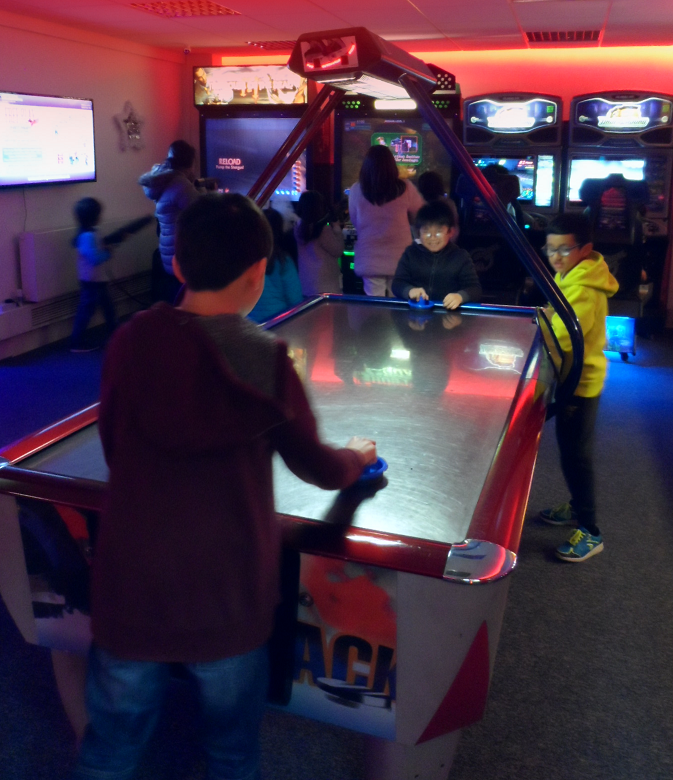 Pool Tables, Dance Machines, Air Hockey, Football Kicker Machines, Boxing Machines, Driving Machines, Shooting Games, Fighting Games, Jukebox, Foosball, Speedball, Hammer Machine, Pinball Machine, Basketball style machines and a Bike Pizza delivery Game. 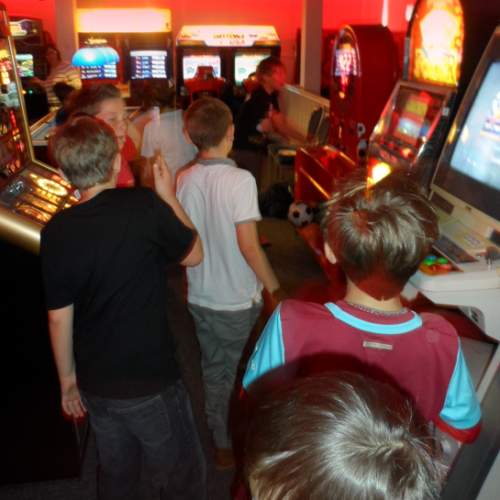 We've also got classic retro games such as Donkey Kong, Pac-man, Space Invaders and The Simpsons, plus lots, lots more! And yes, all these games are set to FREE PLAY which means there's absolutley no coins required! And don't forget, any number of parents can join in the free play fun - FREE! 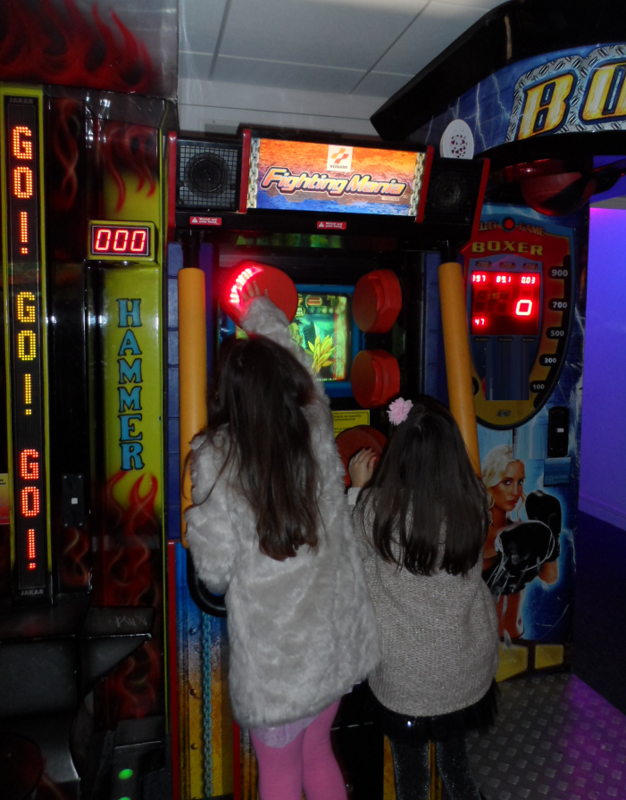 So if you're looking for a children's party that gives maximum fun and excitement, this is it! Astro City parties are private parties. For piece of mind, we have a doorman by a security gate who will only allow party guests to enter and turn away anyone who is uninvited. What's more, he will not allow children to play on the stairs or leave without permission. 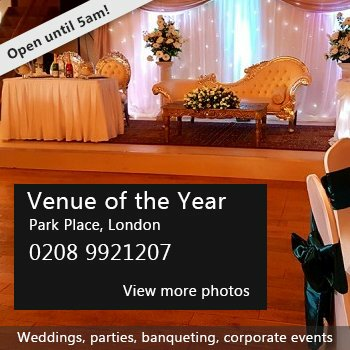 Availability: Parties may be held anytime between 9am - 11pm, 7 days a week. Hire Costs: Parties include up to 30 children, plus any number of parents (no charge for parents, or small children aged 3 and under). 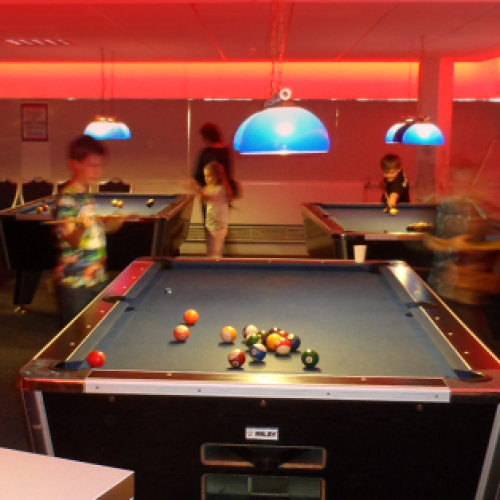 At the time of writing, our prices are between £149 and £199, which is excellent value at around £6 per child. Please visit our website for current prices. 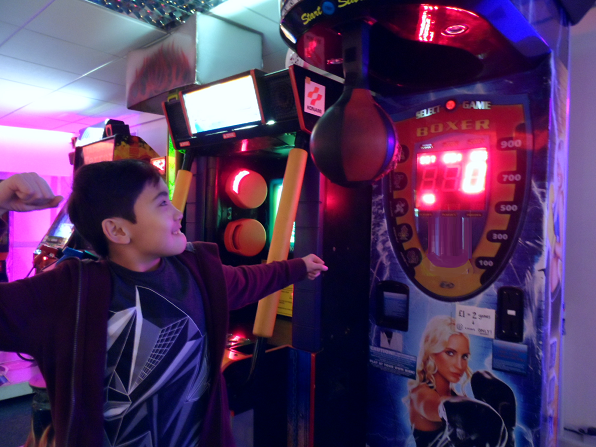 There have been 0 reviews of Astro City - Amusement Arcade. 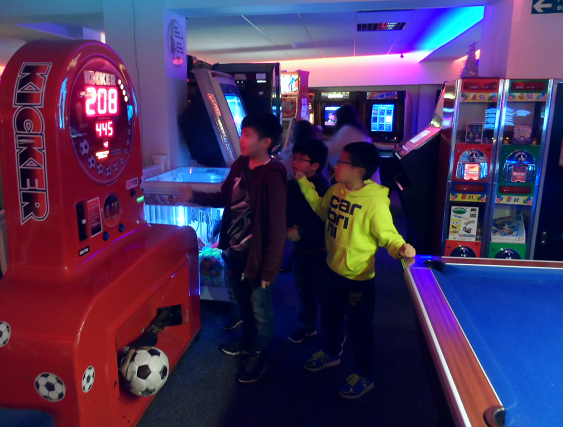 If you would like to send Astro City - Amusement Arcade a booking enquiry, please fill in the form below and click 'send'. Perhaps some of the following halls within 5 miles of Astro City - Amusement Arcade would also be of interest?